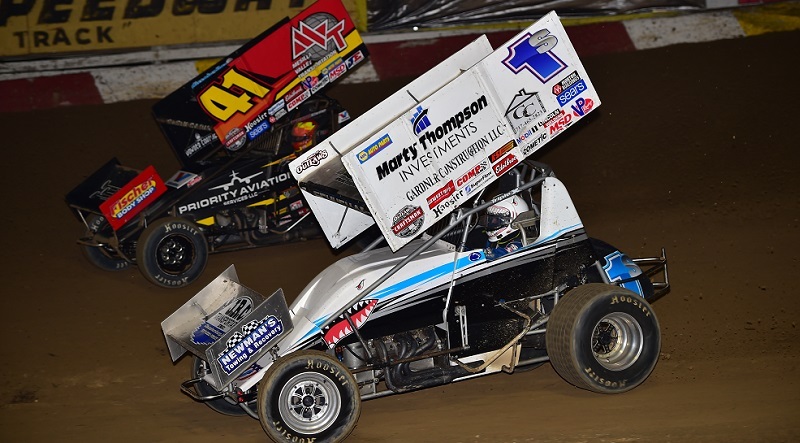 The World of Outlaws Craftsman Sprint Car Series will make their only stop in the Beaver State on Wednesday, Sept. 6 at Willamette Speedway. 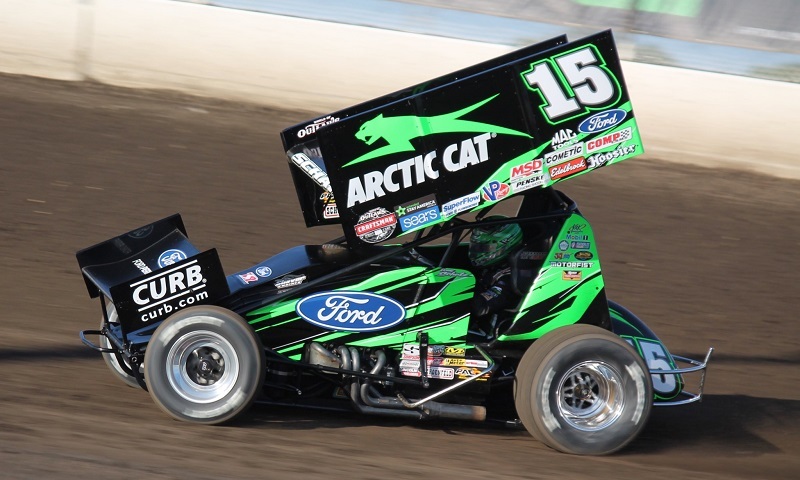 Eight-time World of Outlaws Craftsman Sprint Car Series champion and point leader Donny Schatz took the lead from Kraig Kinser with five laps remaining and won Tuesday night’s FVP Outlaw Clay Classic at The Dirt Oval at Route 66 Raceway. 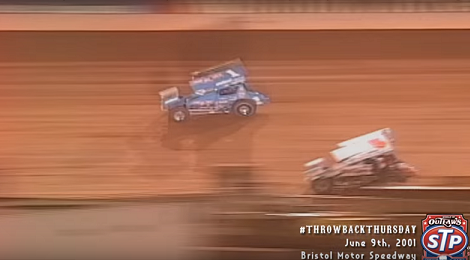 Watch highlights from June 9, 2001, when the World of Outlaws took to the legendary high banks of Bristol Motor Speedway for a barn-burning feature event won by Slammin’ Sammy Swindell! 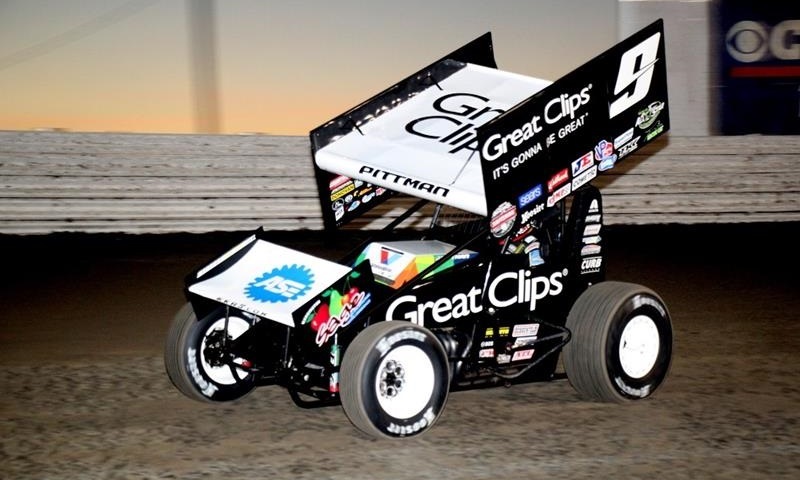 The World of Outlaws announced Thursday at the Performance Racing Industry Trade Show an exclusive partnership with The National Center for Drug Free Sport (Drug Free Sport), launching a drug-testing program to improve the safety of competitors in compliance with a revised World of Outlaws Substance Abuse Policy. 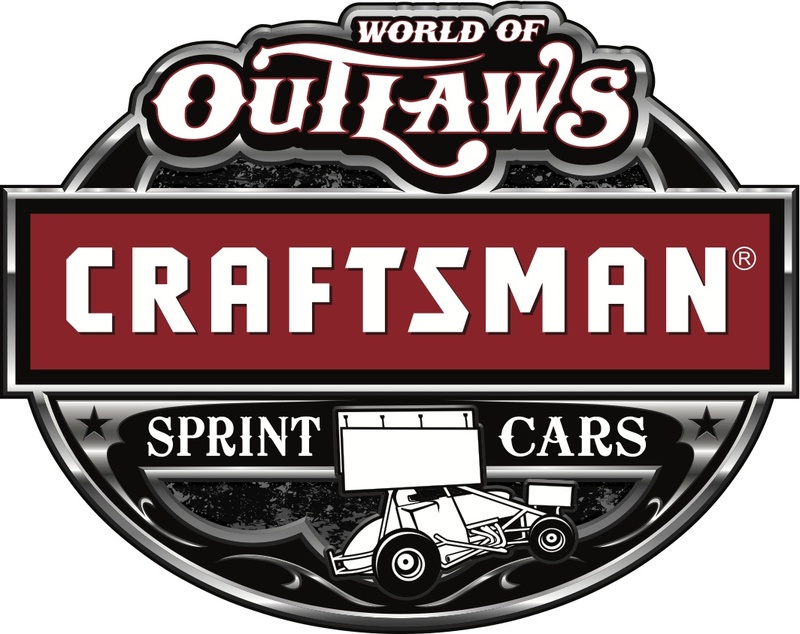 The World of Outlaws Craftsman Sprint Car Series has partnered with the Bumper-to-Bumper IRA Outlaw Sprint Car Series for the Cornfest on Sunday, Aug. 21 at Angell Park Speedway in Sun Prairie, Wis.
After months of negotiations, the World of Outlaws announced Tuesday evening that they have failed to reach an agreement with Badlands Motor Speedway on the sanction and operation of the Rock N’ Roll Gold Cup, Aug. 19-21. 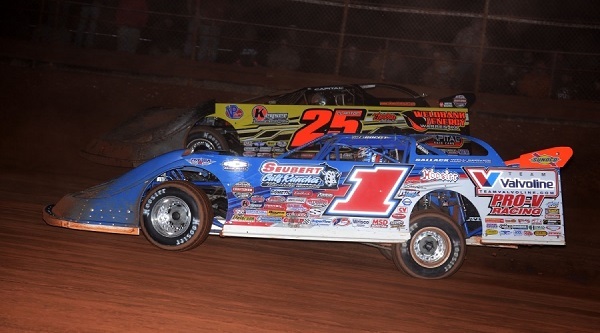 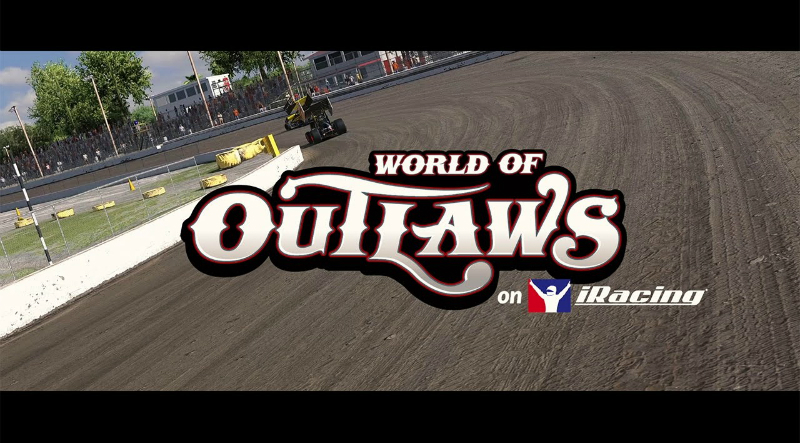 The World of Outlaws Craftsman Late Model Series will have two big-time events back on the schedule in 2017. 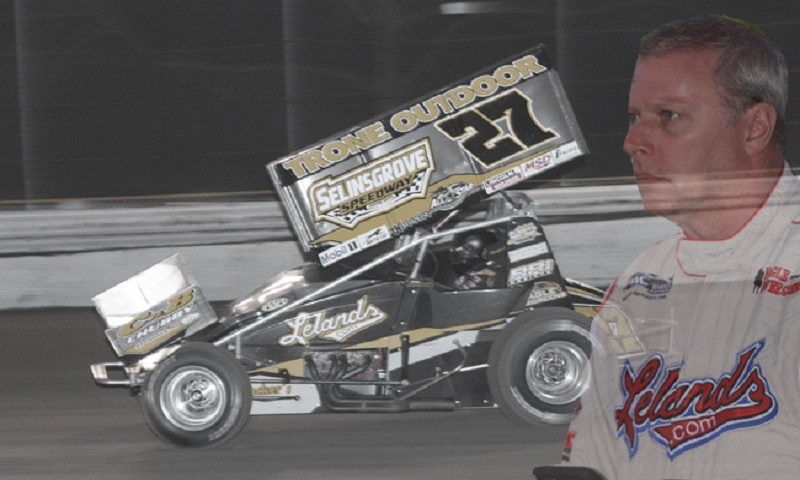 Neither rain nor restarts could dampen David Gravel’s Friday night as he dominated the Monroe Shocks and Struts Prelude to the Ironman at Federated Auto Parts Raceway at I-55 and scored his second straight and seventh overall World of Outlaws Craftsman Sprint Car Series victory of the season. 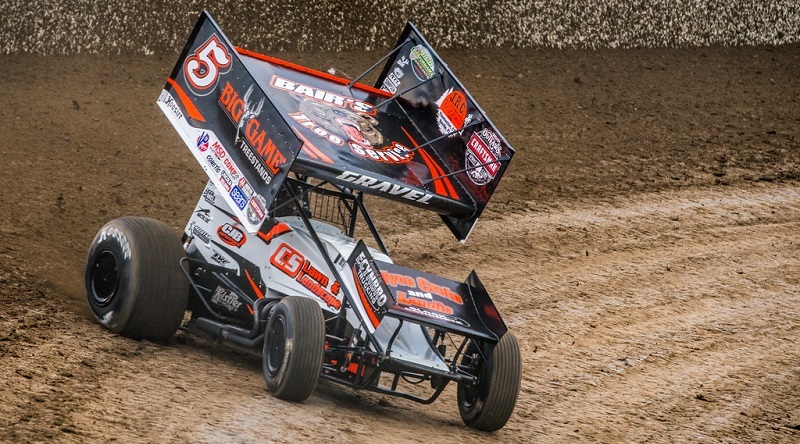 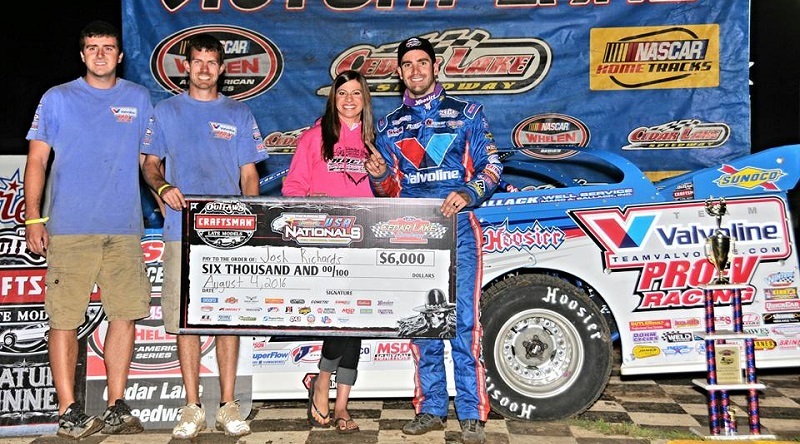 Josh Richards got his golden egg Thursday night, reaching one dozen wins on the season in Cedar Lake Speedway’s USA Nationals preliminary show.